I could share my stuff, and you could share yours. We’d probably cycle through stories of the smaller craziness of life first. Like the time my makeup got mixed up with my daughter’s. No big deal, I’m flexible enough to use hers. The lighting wasn’t very good where I was doing my makeup, so it all looked fine. Until later at the office. I walked into our brightly lit restroom and just about keeled over. My. Eyebrows. Were. Purple! That was no eyebrow pencil I’d used hours earlier. It was purple eyeliner. People had been interacting with me all day saying not a word. Gracious. Once we’d had a laugh together, we’d get to the deeper issues. The bigger disappointments. The harder things to process. And we’d both agree this isn’t how it should be. This life between two gardens is confusing and complicated. Dust is messy. We don’t even like to touch dust, especially if it’s made up of the shattered pieces of our own hearts. Thankfully, we don’t have to. 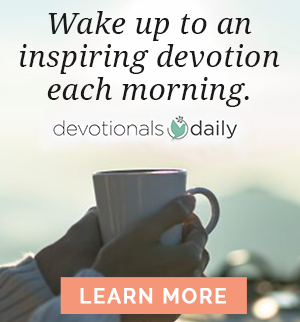 We can hand it over to God — the One who forms our dust into something we want but never could have made for ourselves. We’d nod in agreement at this thought. I’d then share a couple of verses that have really helped me. But I would warn you, the first might not at all feel good at first glance. But it’s better to wrestle with Truth than wallow in turmoil. 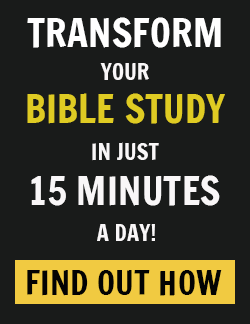 So, I would turn to the book of James, chapter 1. I’d recite verses 2–4 from memory, which should reassure you. I’ve personally wrestled through turmoil with this Truth more than just a time or two. I’d confess I like these verses until I don’t. They are easy to pull out when your worst issue is that the drive-through coffee joint got your order wrong today. They frappeed your latte and waylaid the start of your workday. Grrrrrrr. But then you put a little Jesus on it and felt way mature as you considered some joy up in there. I’d share with you about my friend Angie. Maybe we could even call her in. She’s a beautiful soul held together by equal amounts of belly laughs and serious sorrow. Her baby Audrey went from womb to Heaven in a matter of minutes. There would be no tea parties with her sisters. No secrets shared with her best friends. No birthday parties or Build-A-Bear outings with her daddy. Just a sweet legacy that she fulfilled her assignment here quicker than most and got to make all those memories with Jesus. But her momma weeps for her still. Angie’s arms ache to hold her, and her eyes long to see Audrey grow. It was just before Audrey’s ninth birthday when I got a text from Angie that a painting I’d commissioned an artist friend to do for Proverbs 31 Ministries took her breath away. Angie had seen it on social media, and it looked so much like she imagined Audrey looking now at nine. There were details in the painting that the artist could have never known to include except through divine inspiration. Angie wept at the sight. The problem was that the painting had already been sold. Dearest Angie, Audrey isn’t forgotten. And neither are you. God wanted you to have a picture of your beautiful nine-year-old daughter to assure you she’s good. You will see her again. But, until then, here she is. Beautiful. Whole. So proud of her mommy. God shows up in amazing ways. Today it’s through Deann’s paintbrush. At this point in our conversation, I’d pull up Angie’s Instagram and show you what she wrote in response. It so deeply comforted me. Her words gave me such hope in the midst of my own heartbreak. Because sometimes when you can’t find your footing with your own faith, you just have to go stand on someone else’s for a while. The kindness of the Lord is more than I can begin to comprehend. Genuinely, one of the best days of my life. I will never, ever forget the way Lysa wrote a dedication on the back for Audrey… and Deann’s brushes painted life into my angel. I’m overwhelmed. So many tears of gratitude. ❤ Thank you, Lord… I’m going to post more photos so y’all can see it better — it is so, so spectacular. I’m completely in awe. She said she was spilling tears of gratitude. Dare I say that’s one of the best descriptions I’ve ever heard of what it is to consider the presence of joy in the middle of an unimaginable disappointment? To live is to love. To love is to risk pain. To risk pain is to live. It’s what it means to truly be human. As fragile as dust. The breaking of us. The making of us. The building up of our faith. 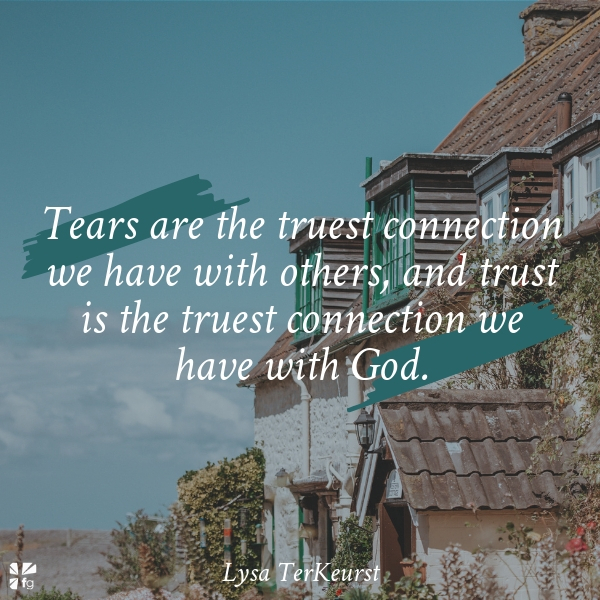 Tears are the truest connection we have with others, and trust is the truest connection we have with God. Angie’s tears of gratitude touched a deep part of me and helped me to think with a heart of gratitude and trust as I wrestled with my own tears. And doesn’t it all come down to that? Trust. Trading our will for “Thy will,” because we know He will.